Dandelions are a Superfood? Those bright yellow weeds that pop up in the lawn? Yes, that’s what we are talking about. Get ready to have your mind blown! 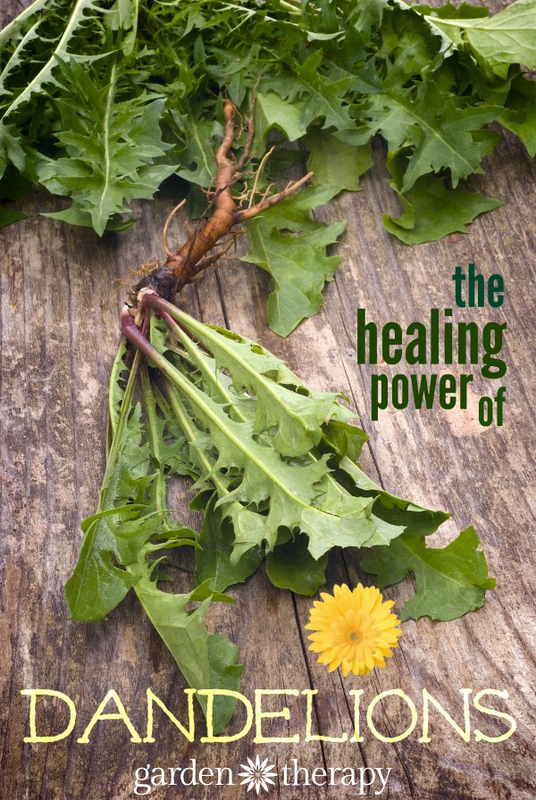 Dandelions are some of the most nutritionally dense greens you can eat; far more nutritious than kale or spinach. They are full of vitamins and antioxidants and a half cup of dandelion greens has more calcium than a glass of milk! 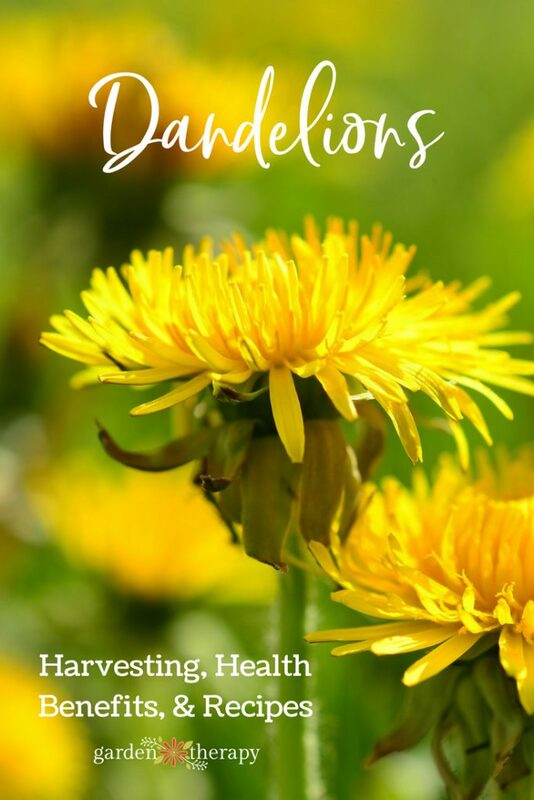 The greens are also a good source of Vitamins C, A and K. Dandelions are rich in potassium, giving them a strong diuretic quality as well as making them an excellent blood detoxifier. 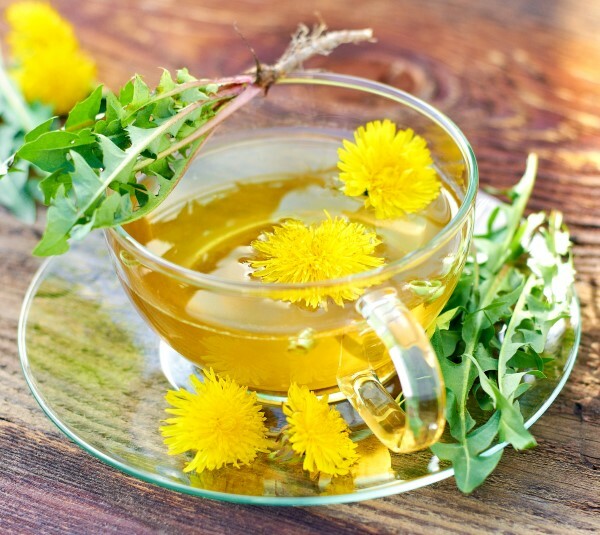 Dandelions are noted for their ability to stabilize blood sugar, making them an excellent supplement for diabetics. The weed my mom was harvesting? Dandelions. Yep, that evil little weed that threatens the tranquil sea of green on a perfect lawn. I grew up very aware of its health benefits; notably its use as a diuretic (my mother always said she had “a lot of water” when she was retaining water). In many countries, especially in Asia, dandelions are eaten regularly for medicinal and for nutritional values (by the way, my mother is Korean). In the West, dandelions are gaining popularity as an edible weed. The entire plant is edible: flower, leaves and roots. Its taste resembles that of a spicier arugula. 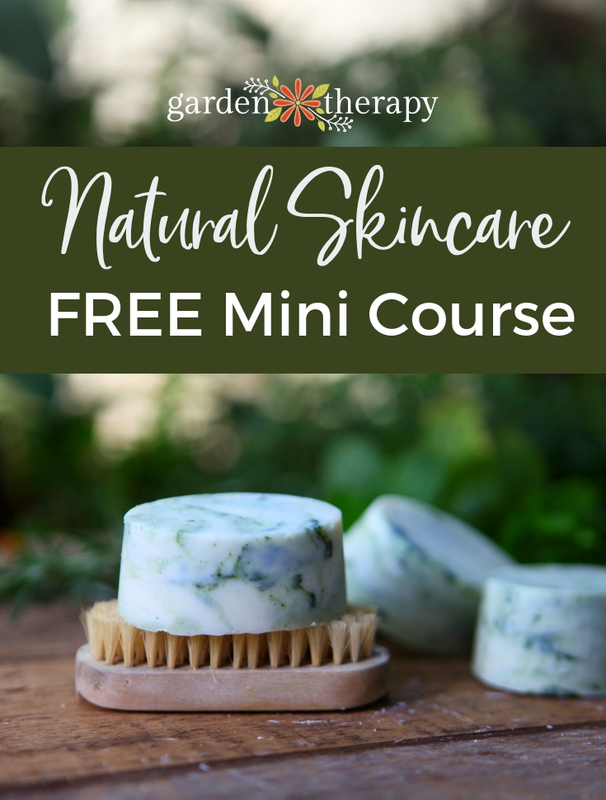 If you plan to harvest your own greens, make sure you harvest from an area that is not treated with chemicals of any kind. Avoid areas near freeways or public parks. 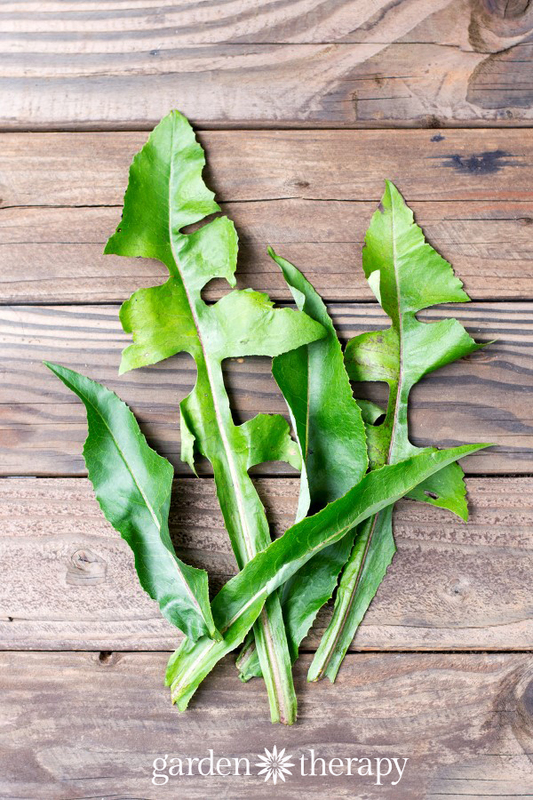 You can find dandelion greens and roots in Asian stores or even in some specialty supermarkets if you are not feeling up to foraging. If you do plan to harvest them on your own, it’s better to gather dandelions in the spring when they are young (before they flower) and again in the fall. 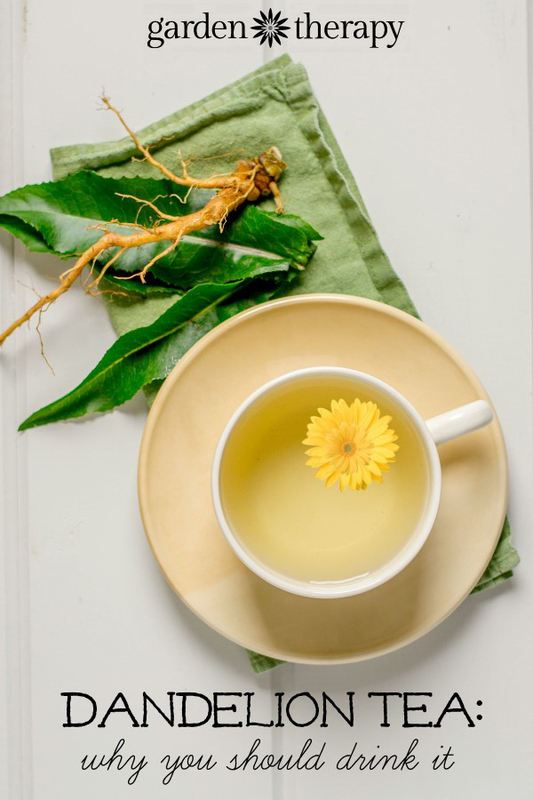 The root can be used to make a medicinal tea for treating digestive issues, gallstones, inflammation, muscle aches, and bloating. 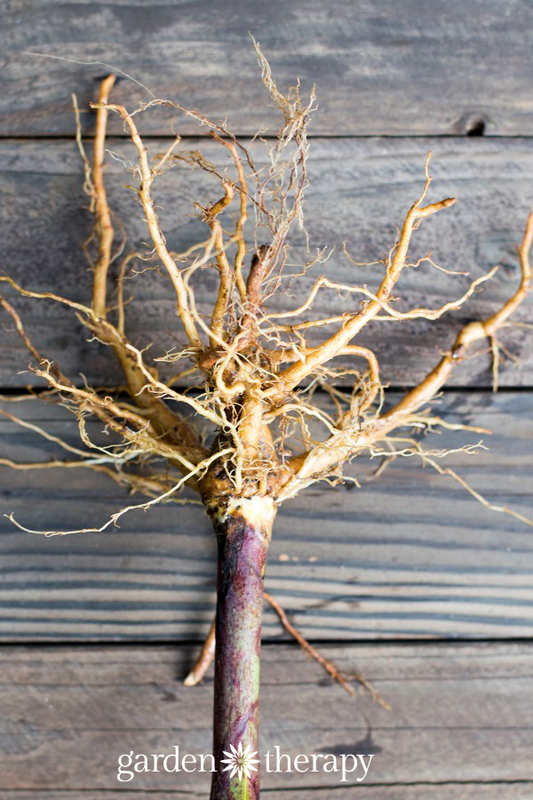 Add the root (fresh or dried) into a cup with boiling water and steep for 2-3 minutes. Add a bit of honey to cut the bitterness. The roots can also be dried and ground for a coffee replacement. Once the root is roasted, it has an appearance and taste similar to coffee. You can brew it in a coffee pot or french press as well. Serve the dandelion coffee with cream and a sweetener. Use fresh or dried petals as a garnish in salads and desserts. Young dandelion petals have a honey-like flavor; mature blossoms are bitter, but still nutritious and pretty. 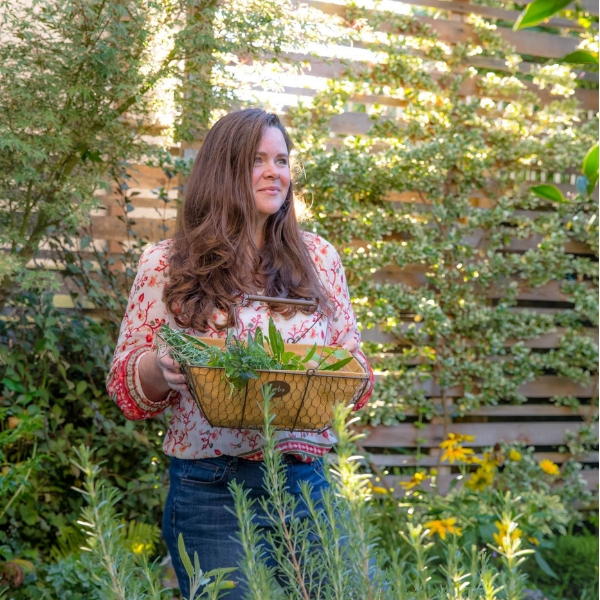 You can dry the flowers in a dehydrator or lay them out in a single layer on a lined cookie sheet and place it outside in the mid-day sun. For a savory dish, try dipping the flowers in tempura batter and frying them. Mature dandelion leaves can be on the bitter side. Blanch the greens first, then saute them in oil with garlic. Young greens can be eaten raw in salads or in sandwiches. Instead of worrying about eradicating the weeds from your lawn this year, think of the weeds as a free, highly nutritious food source. Go ahead and let the kids blow on the dandelion puff balls; they’re helping to spread free food for all.